Waterloo isn’t the suburb it used to be. 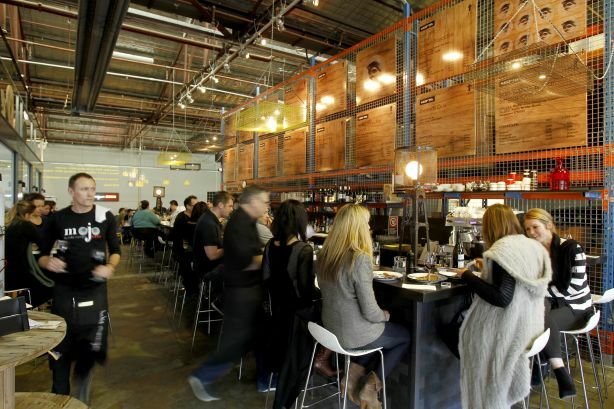 A swag of new community facilities and developments are transforming the face of the former industrial heartland into a hip, thriving community. The new Green Square library is the latest asset to be unveiled in Sydney’s evolving inner-south. With an underground garden, open-air amphitheatre and six-storey glass tower, it’s not your run-of-the-mill book lender. The library is part of a multimillion urban revamp of Green Square that includes a civic plaza along with an aquatic centre, parks and playgrounds, a childcare centre and a creative hub. The revitalisation project is having a positive flow-on effect in Waterloo, where real estate agent Pauline Goodyer says a younger demographic is entering the market. Enquire now while it’s still available. “People used to think of Waterloo as an investor market, but that’s definitely changing,” she says. Having outgrown its status as an industrial hub, Waterloo has become a haven for hipster bars, trendy cafes and restaurants. Yet affordability is still very much on the menu and has proved a major driver of the suburb’s growing popularity. It’s median unit price is $860,000 – down slightly from $865,000 in 2017. The mix of housing is also diverse, homebuyers can find historical houses along with brand spanking new apartments. And while traffic gridlock in the area has been a bugbear for locals, all that’s set to change. State government plans to decongest roads, including McEvoy Street in Waterloo, promise to ease peak-hour traffic. This all comes as welcome news to residents moving into new apartment developments in the suburb. These developments offer a range of communal facilities. At Masteryby Crown Group, a five-building development bringing 374 new architect-designed apartments to Waterloo, residents can use a rooftop pool and gym. Like the architect-designed library at Green Square, the development is setting a new bar for Waterloo’s reinvention. 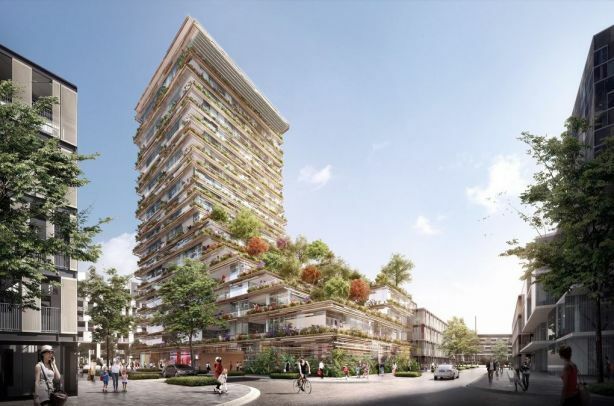 Mastery’s tallest tower, at 19-storeys, will be a ”stacked forest” designed by famed Japanese architect Kengo Kuma. Kuma’s involvement in the project is a coup for Waterloo, says Iwan Sunito, Group CEO and chairman of development firm Crown Group. “This is the only landmark building in Waterloo designed by a significant architects of this calibre,” he says. “For so many years I’ve been amazed by this architect called Kengo Kuma. He is one of the most famous people in Japan,” Sunito says. 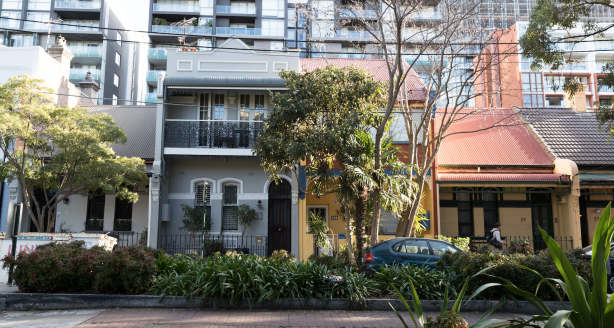 At just 5 kilometres from the CBD and 7 kilometres from Sydney Airport, Waterloo’s location is a big factor in the renaissance of the suburb. Sunito says this alone is drawing many homebuyers to the area. “Waterloo’s often described as the new Manhattan of Sydney, and what we are seeing is a lot of gentrification,” he says. “There’s a younger, trendier culture emerging. So I see Mastery as a new tourist destination.